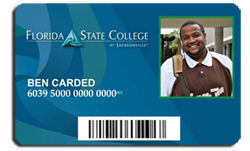 Florida State College at Jacksonville and CardSmith announced the launch of the new Essential Card program for the campus community. 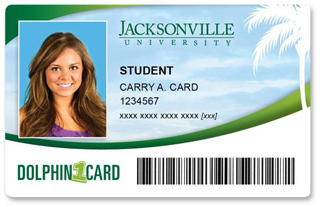 The Essential Card program, FSCJ’s student ID, is powered by CardSmith’s SaaS transaction processing system and card program management solution. Essential Card’s initial objectives are photo identification, library circulation services, implement student pay for printing and eliminate cash and coins for printing and copying transactions. For print and copy management, the college utilizes CardSmith’s PCounter Pro transaction processing system to enable real-time balance display and payment for Essential Card transactions. In addition, the Essential Card also features an optional spending account, backed by Essential Bucks, which enrolled students, faculty and staff can use at accepting locations on each of the Florida State College’s 12 campus center locations in Jacksonville. Through CardSmith, Essential Bucks accountholders can add value online 24/7.